Died On: July 24, 1954(1954-07-24) (aged 90)\nAnnapolis, Maryland, U.S.
Mary Church Terrell was bornon September 23, 1863 in Memphis, United States, is Civil Rights Activist. 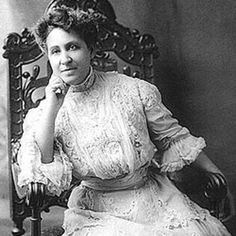 Mary Church Terrell was one of the first African-American women to earn a college degree. 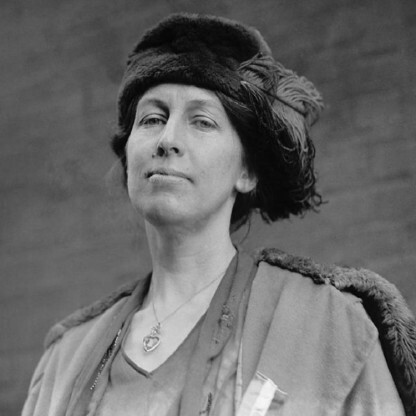 She was a renowned national civil rights activist and an early advocate for women’s suffrage movement. She was one of the founder members of the National Association for the Advancement of Colored People (NAACP) and worked tirelessly for African-American women to become respectable citizens of the United States. Born to a pioneer businessman in Tennessee, his parents were former mixed-race slaves who regarded education as essential in earning racial uplift and respect in the society. 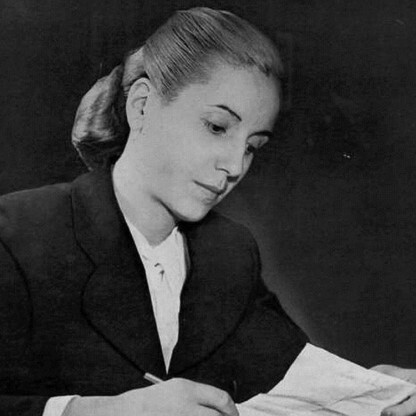 After earning her college degree, Mary started her career as a teacher and went on to be appointed principal of the high school. 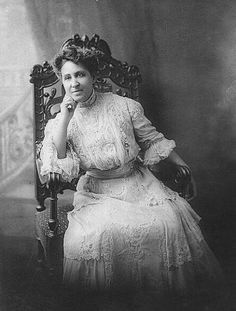 As the first elected president of the National Association of Colored Women, Terrell campaigned vigorously for black women’s suffrage. She lectured throughout the country on the importance of the vote for black women and deemed it essential for the elevation of black women and consequently the entire black race. Following the passage of the Nineteenth Amendment, Mary turned her attention to civil rights and became the first black member of the National Association of University Women. During the last years of her life, she marched against segregation with her committee members, displaying an immense willpower to fight against injustice. She was a highly respected lecturer and civil rights activist who battled to better the lives of African American women throughout her life. 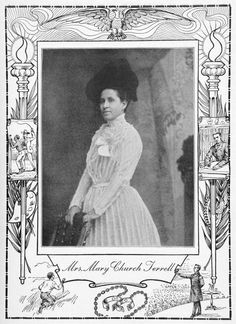 Mary Church Terrell was born Mary Church in 1863 in Memphis, Tennessee, to Robert Reed Church and Louisa Ayers, both freed slaves of mixed racial ancestry. Her parents were prominent members of the black elite of Memphis after the Civil War, during the Reconstruction Era. 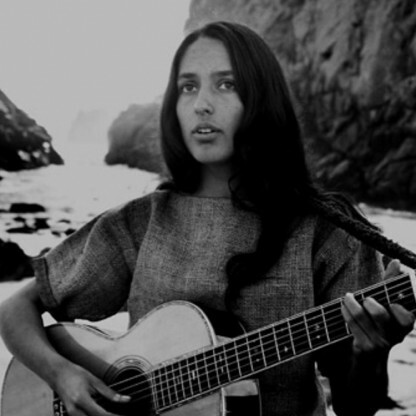 Her paternal grandmother was of Malagasy and white descent and her paternal grandfather was the Captain Charles B. Church, a white steamship owner and operator from Virginia who allowed his son Robert Church—Mary’s father—to keep the wages he earned as a steward on his ship. The younger Church continued to accumulate wealth by investing in real estate, and purchased his first property in Memphis in 1862. He made his fortune by buying property after the city was depopulated following the 1878 yellow fever epidemic. He is considered to be the first African-American millionaire in the South. On October 18, 1891, in Memphis, Church married Robert Heberton Terrell, a Lawyer who became the first black municipal court judge in Washington, DC. The couple had met in Washington, DC, then they both worked at the M Street High School, where he became principal. 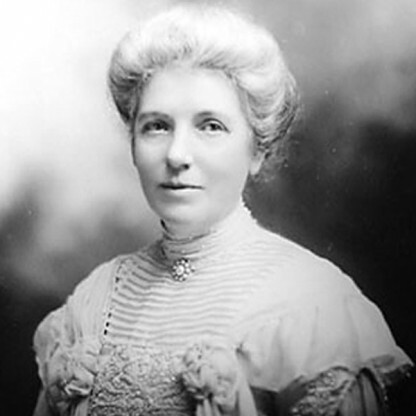 Combined with her achievements as a principal, the success of the League&apos;s educational initiatives led to Terrell&apos;s appointment to the District of Columbia Board of Education, 1895–1906. She was the first black woman in the United States to hold such a position. 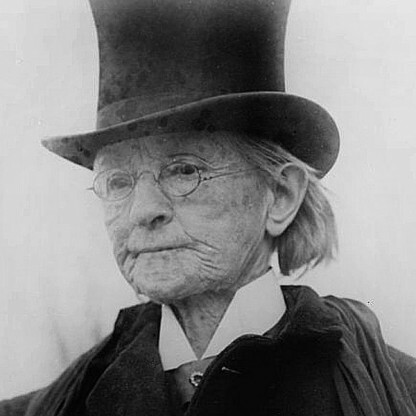 She was also an active member of the National American Woman Suffrage Association. 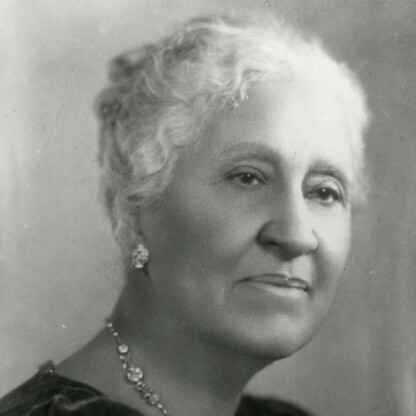 She was particularly concerned that the organization continue fighting for suffrage among black women. 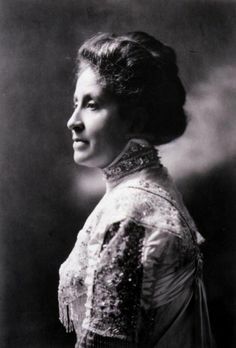 With Josephine St. Pierre Ruffin, she formed the Federation of Afro-American Women. 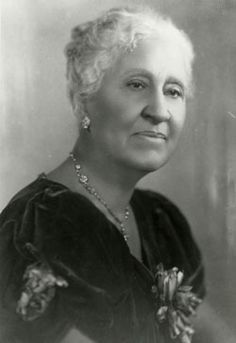 In 1896, Terrell became the first President of the newly formed National Association of Colored Women (NACW), whose members established day nurseries and kindergartens, and helped orphans. 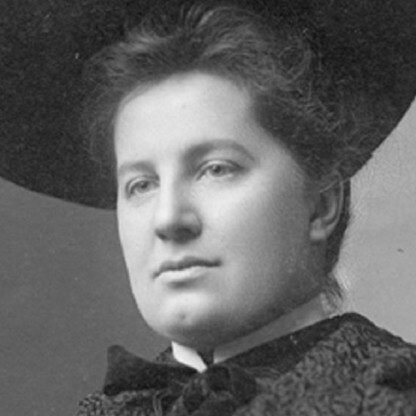 That same year, she also founded the National Association of College Women, which later became the National Association of University Women (NAUW). The League started a training program and kindergarten, before these were included in the Washington, DC public schools. 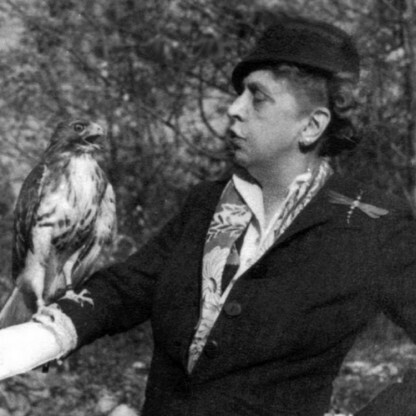 In 1904, Terrell was invited to speak at the International Congress of Women, held in Berlin, Germany. She was the only black woman at the conference. She received an enthusiastic ovation when she honored the host nation by delivering her address in German. She delivered the speech in French, and concluded with the English version. In 1909, Terrell was one of two black women (journalist Ida B. Wells-Barnett was the other) invited to sign the “Call” and to attend the first organizational meeting of the National Association for the Advancement of Colored People (NAACP), becoming a founding member. In 1913–14, she helped organize the Delta Sigma Theta sorority. More than a quarter-century later, she helped write its creed that set up a code of conduct for black women. 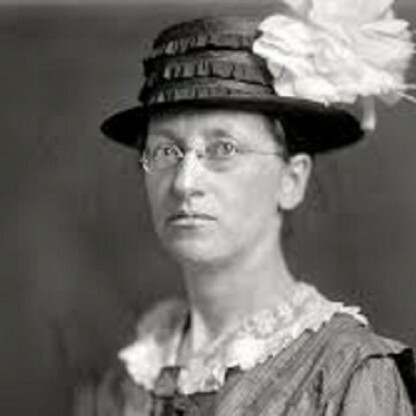 Terrell worked actively in the women&apos;s suffrage movement, which pushed for enactment of the Nineteenth Amendment to the United States Constitution. 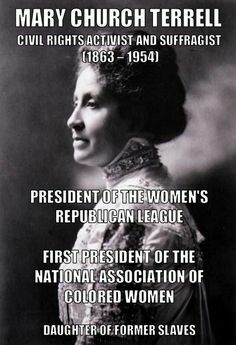 Active in the Republican Party, she was President of the Women&apos;s Republican League during Warren G. Harding&apos;s 1920 presidential campaign and the first election in which all American women were given the right to vote; Terrell reportedly said of the party: "Every right that has been bestowed upon blacks was initiated by the Republican Party." However, the Democrat-controlled Southern states from 1890 to 1908 had passed voter registration and election laws that effectively disfranchised most blacks. Those restrictions were not fully overturned until after congressional passage of the Voting Rights Act of 1965. In 1950, she started what would be a successful fight to integrate eating places in the District of Columbia. In the 1890s the District of Columbia had formalized segregation as did states in the South. Before then, local integration laws dating to the 1870s had required all eating-place proprietors "to serve any respectable, well-behaved person regardless of color, or face a $1,000 fine and forfeiture of their license." In 1949, Terrell and colleagues Clark F. King, Essie Thompson, and Arthur F. Elmer entered the segregated Thompson Restaurant. When refused Service, they promptly filed a lawsuit. Attorney Ringgold Hart, representing Thompson, argued on April 1, 1950, that the District laws were unconstitutional and later won the case against restaurant segregation. In the three years pending a decision in District of Columbia v. John R. Thompson Co., Terrell targeted other restaurants. Her tactics included boycotts, picketing, and sit-ins. Finally, on June 8, 1953, the court ruled that segregated eating places in Washington, DC, were unconstitutional. She lived to see the Supreme Court&apos;s decision in Brown v. Board of Education, holding unconstitutional the racial segregation of public schools. 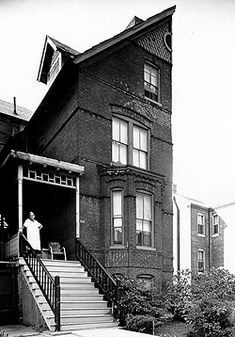 Terrell died two months later at the age of 90, on July 24, 1954, in Anne Arundel General Hospital. It was the week before the NACW was to hold its annual meeting, that year at her town of Annapolis, Maryland. 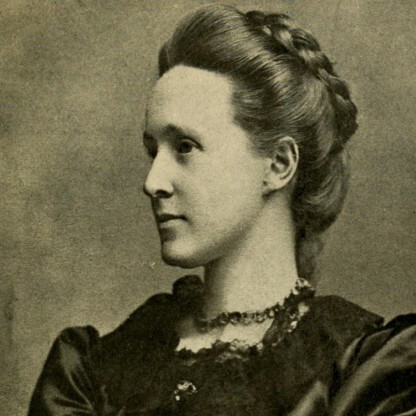 Mary Church, known to members of her family as "Mollie," and a brother were born during their father&apos;s first marriage, which ended in divorce. Their half-siblings, Robert, Jr. and Annette, were born to their father’s second wife, Anna Church, née Anna Wright, during his second marriage. Robert Church later married a third time.